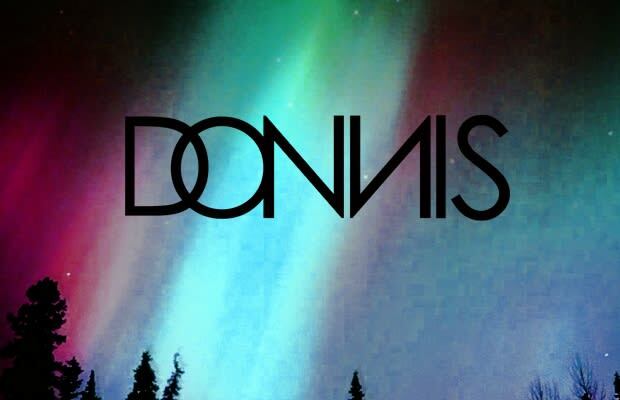 Listen: Donnis "Me & My Boo"
Donnis just dropped off this record from his upcoming Southern Lights project. It&apos;s about a lover who&apos;s green and can be smoked. Cuddle up with your "boo" and give it a listen. Donnis "Me & My Boo"